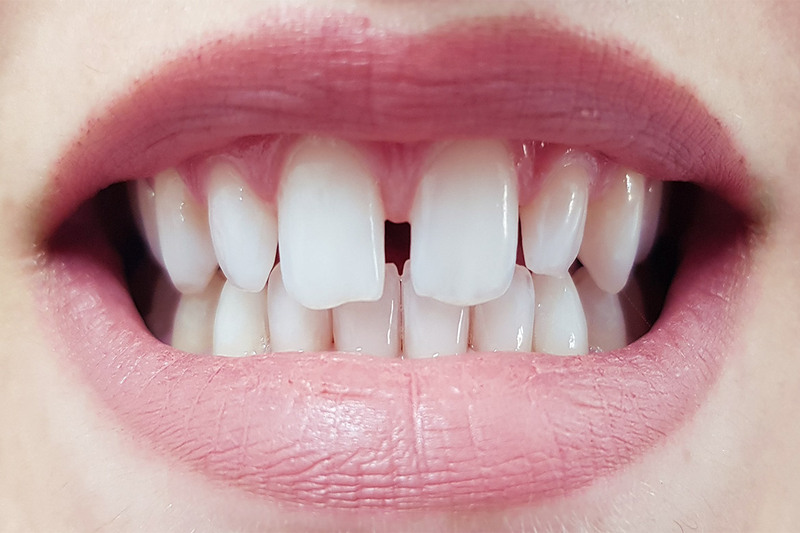 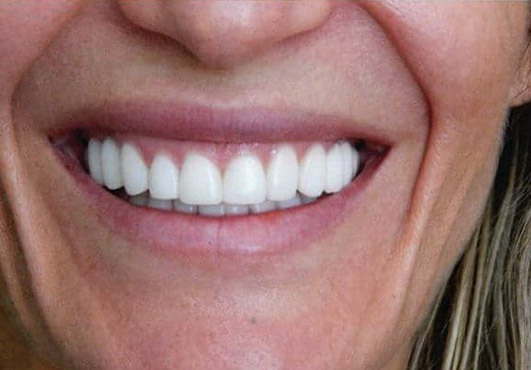 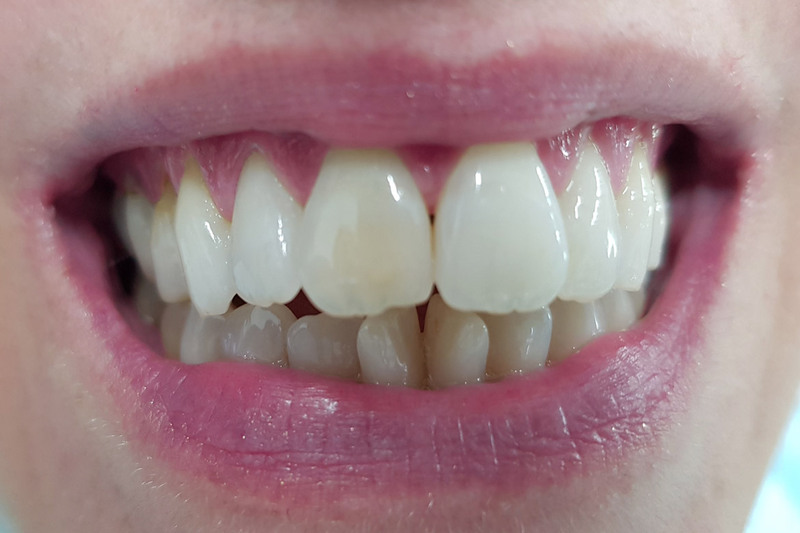 Zirconium crowns & composite resin/porcelain veneers. 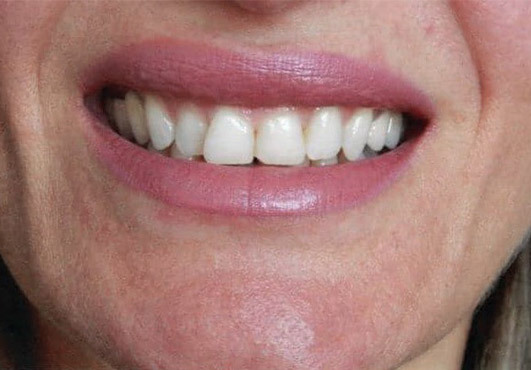 Smile design & composite resin /porcelain veneers. 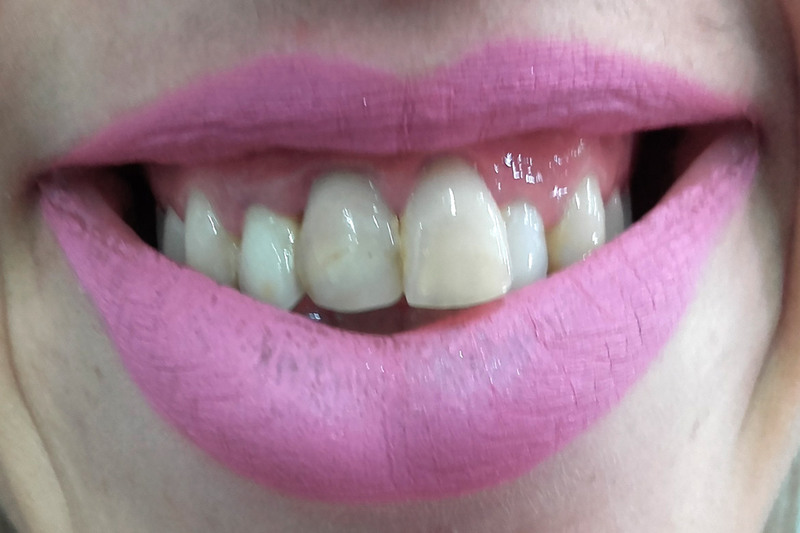 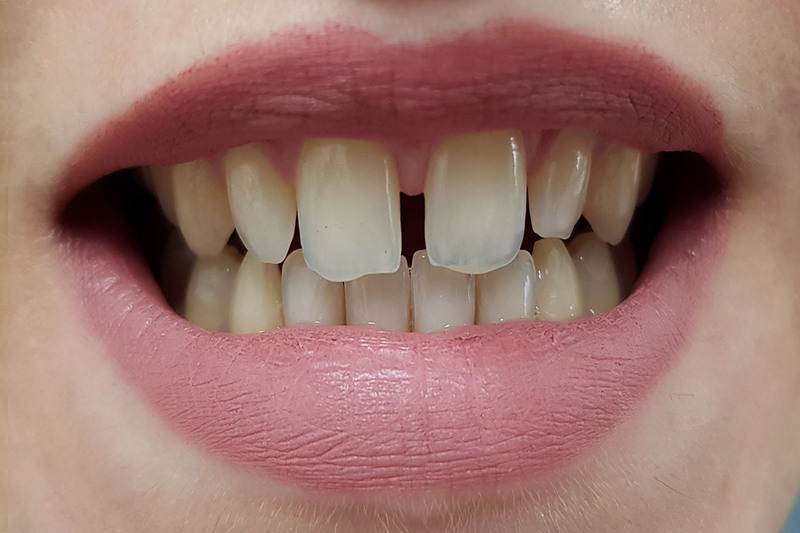 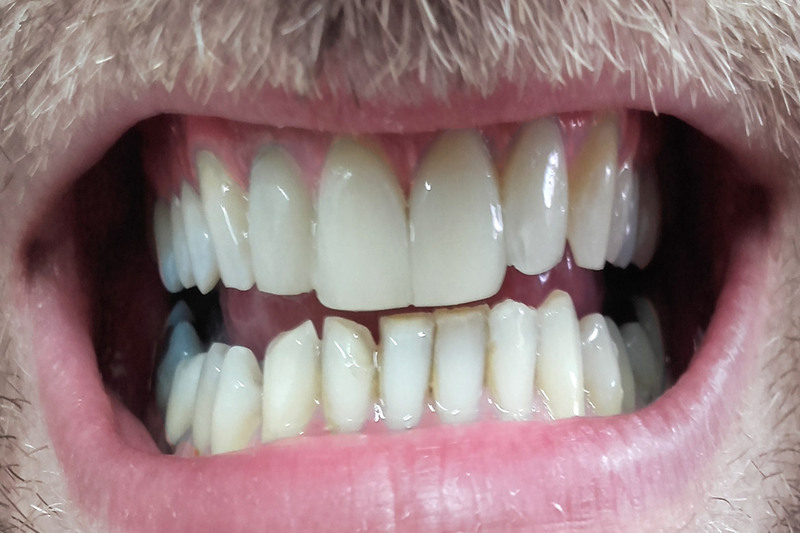 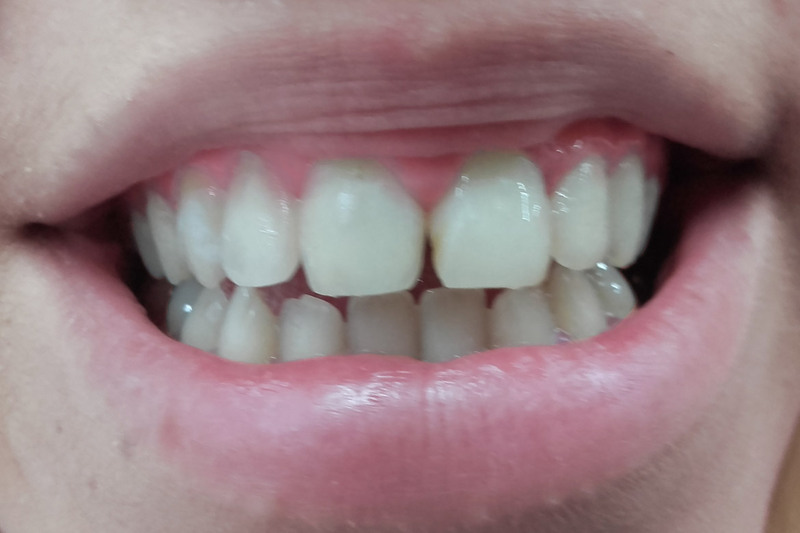 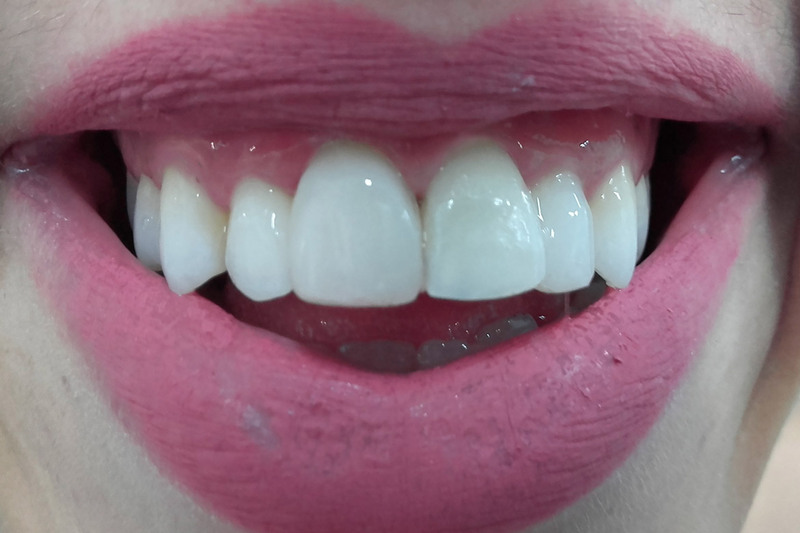 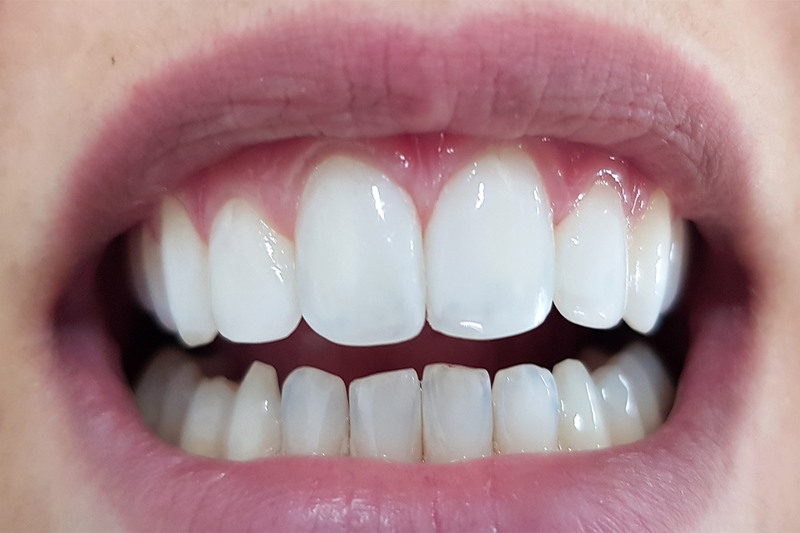 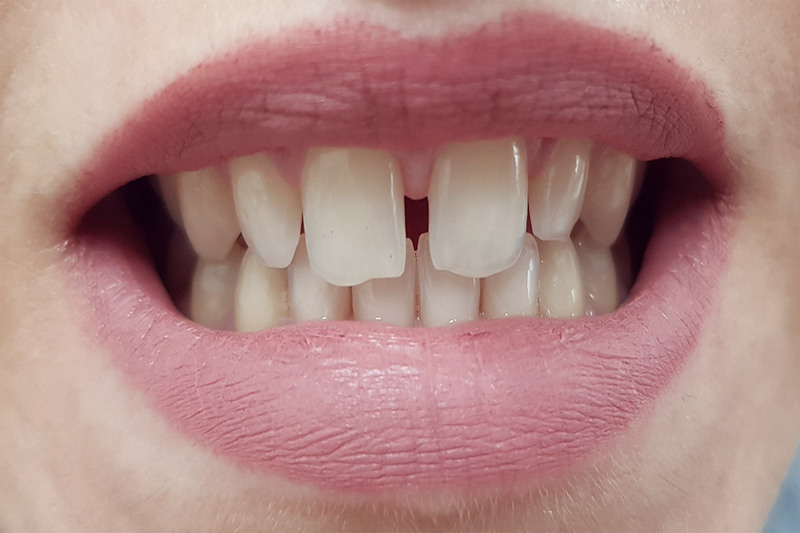 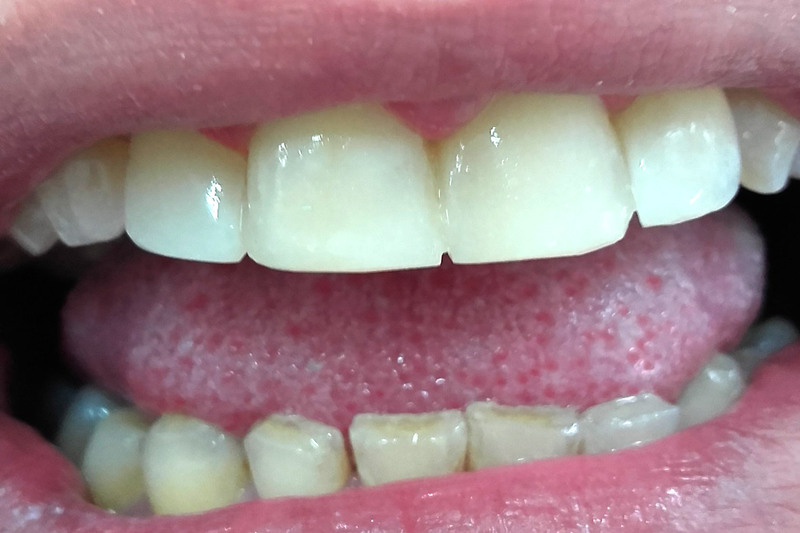 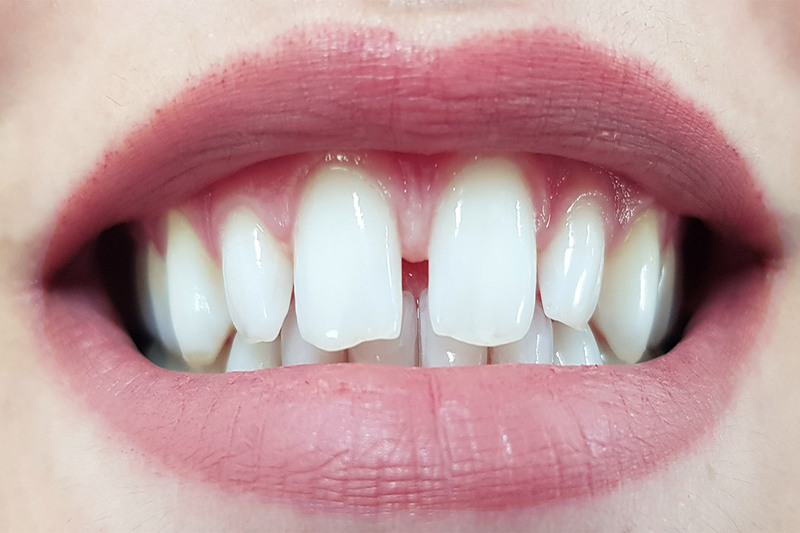 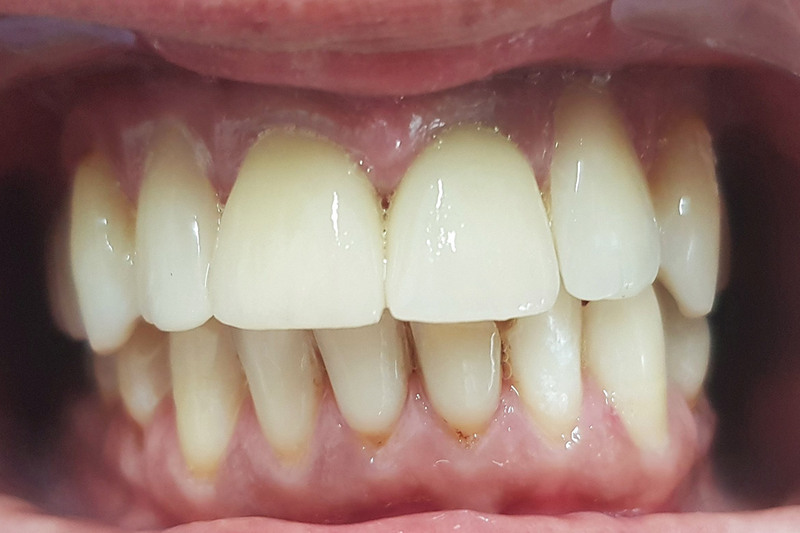 Bleaching & composite resin /porcelain veneers. 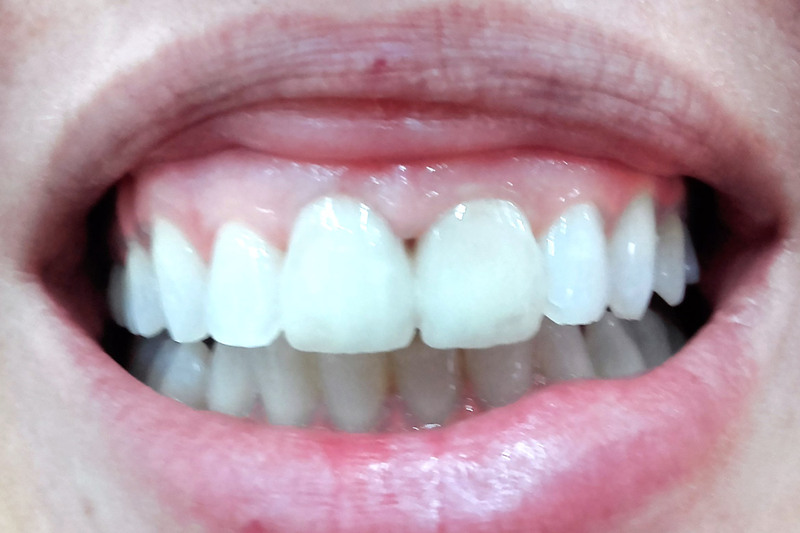 Bleaching of root canal treated tooth plus overall mouth teeth whitening. 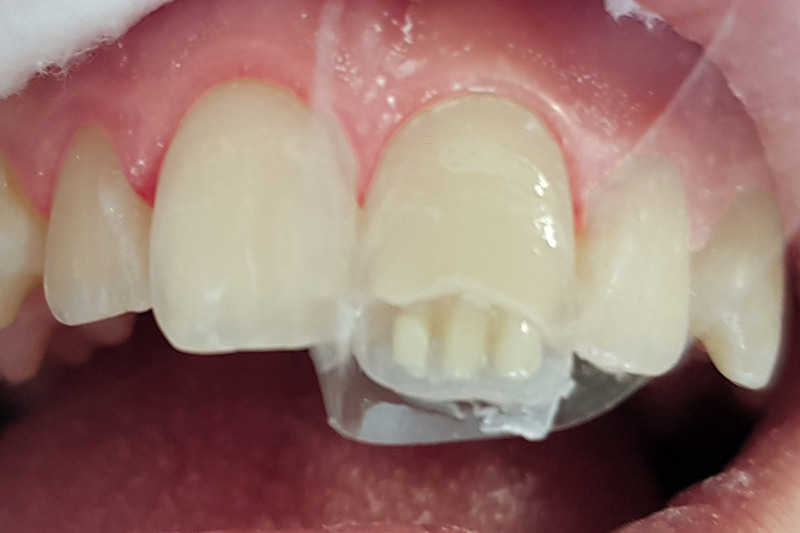 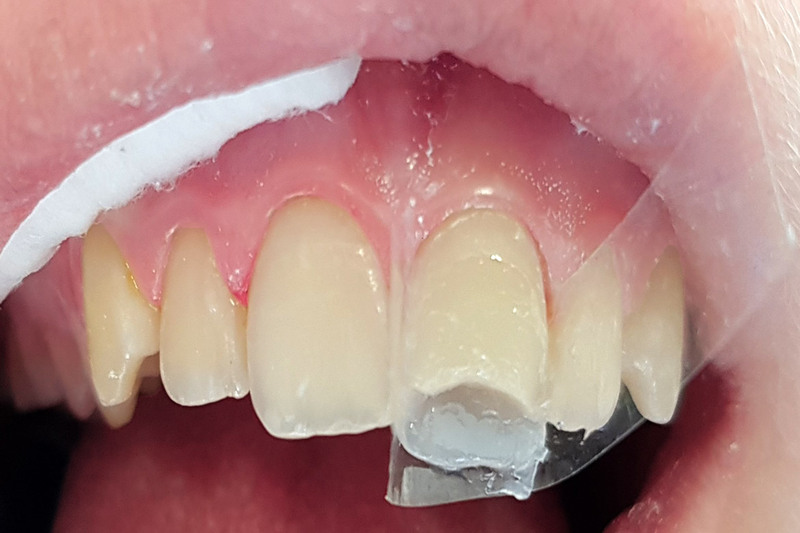 Fracture restoration with composite resin. 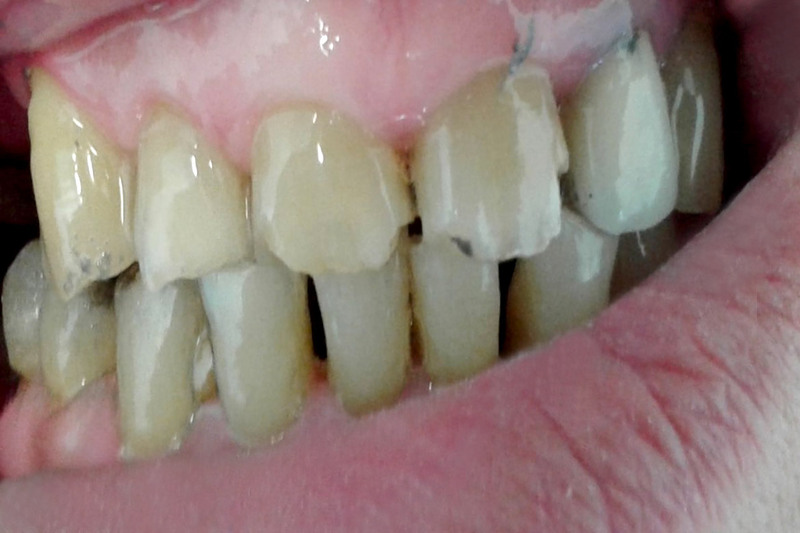 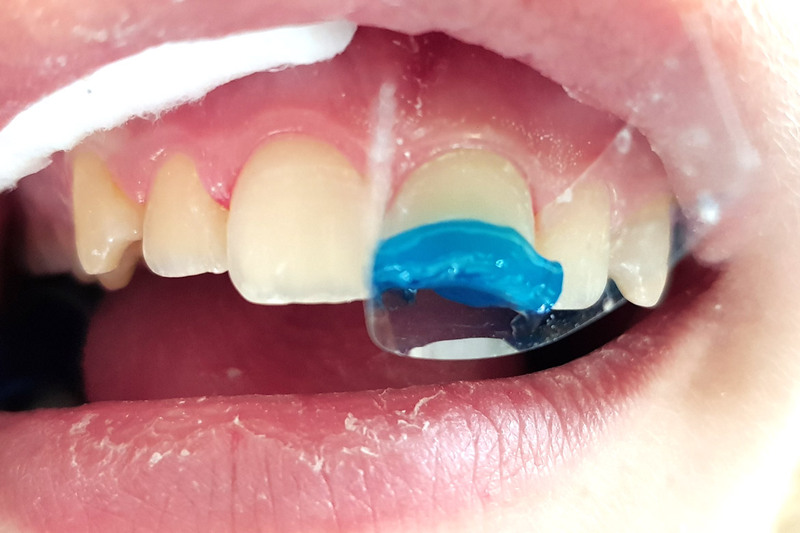 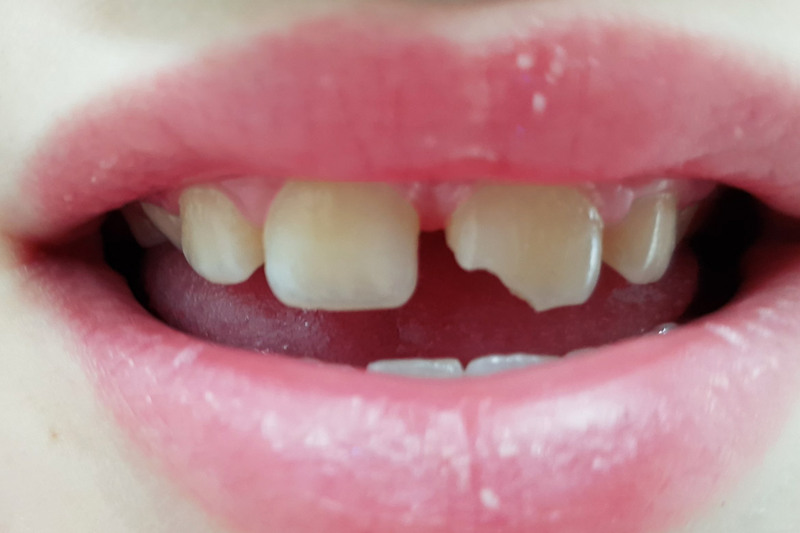 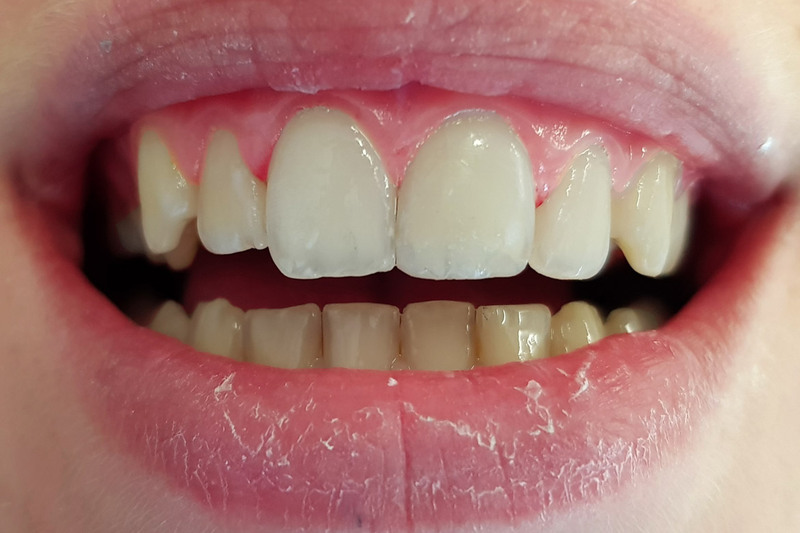 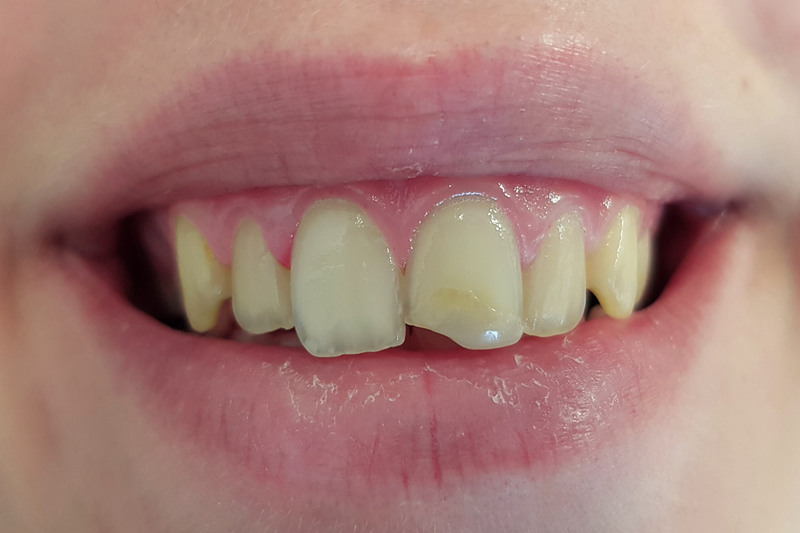 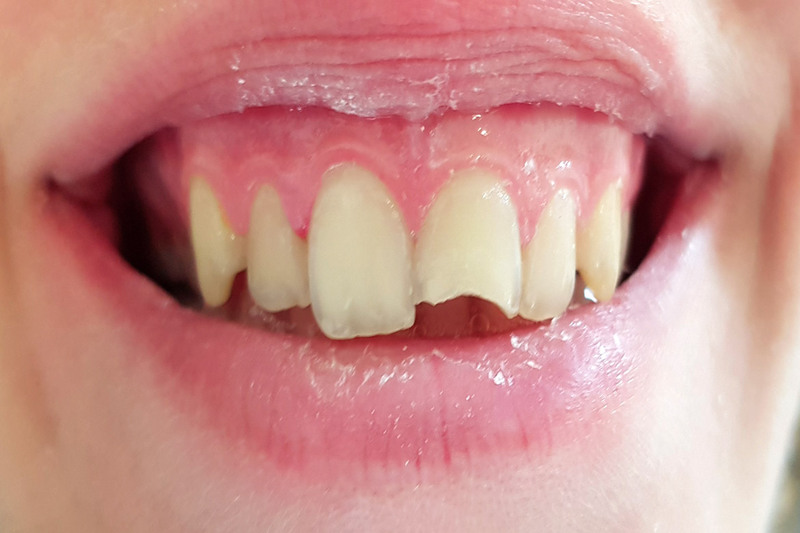 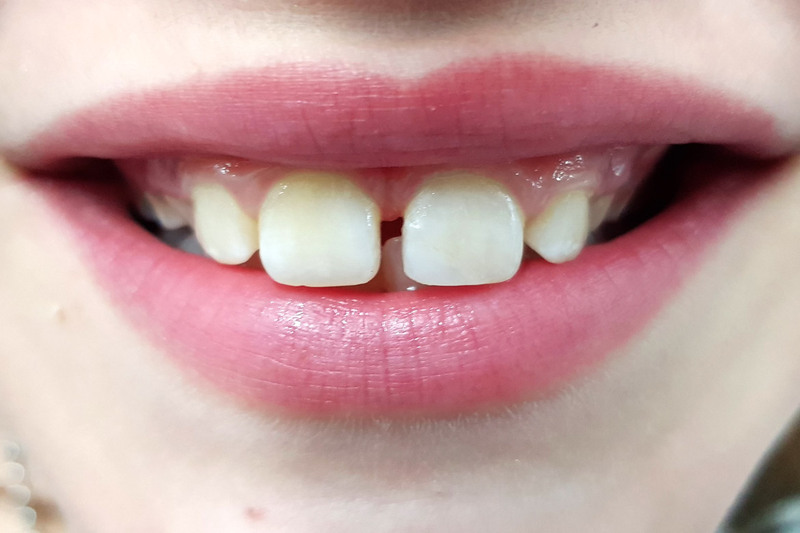 Tooth cutting edge restoration to a 7 year old child. 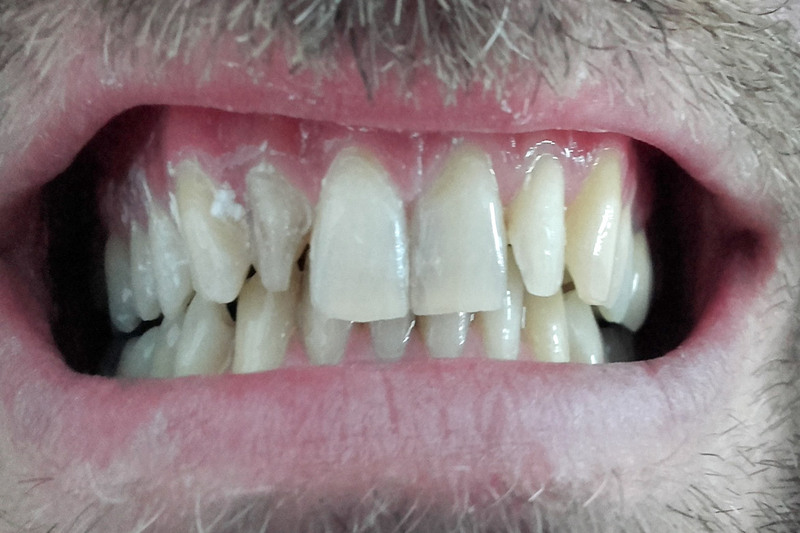 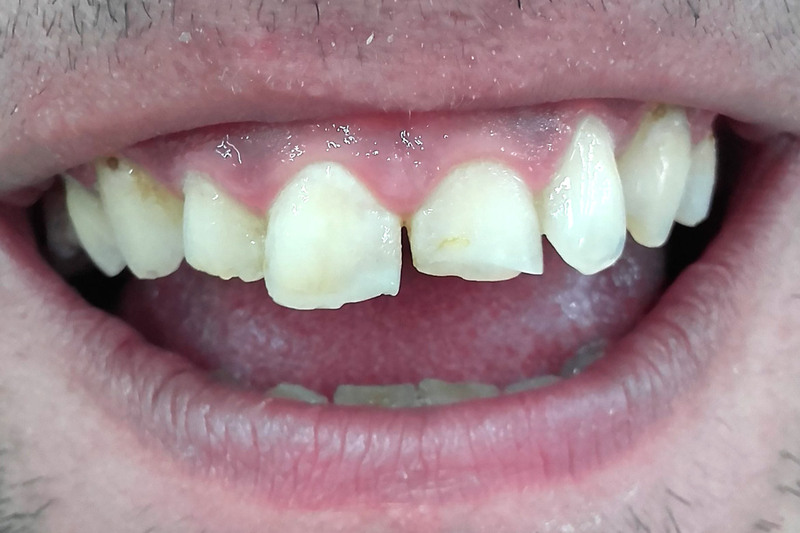 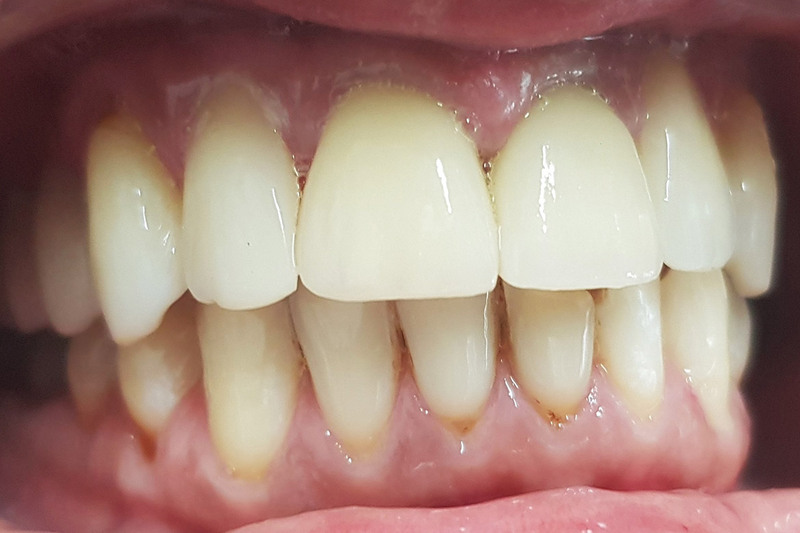 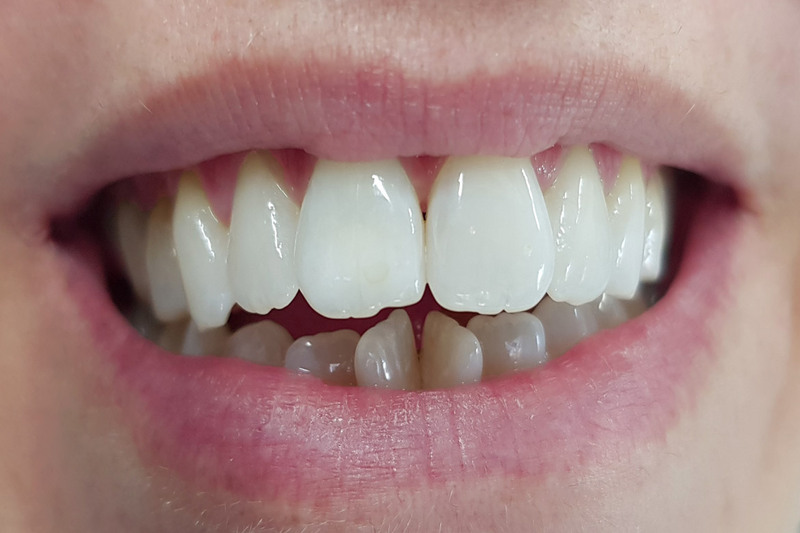 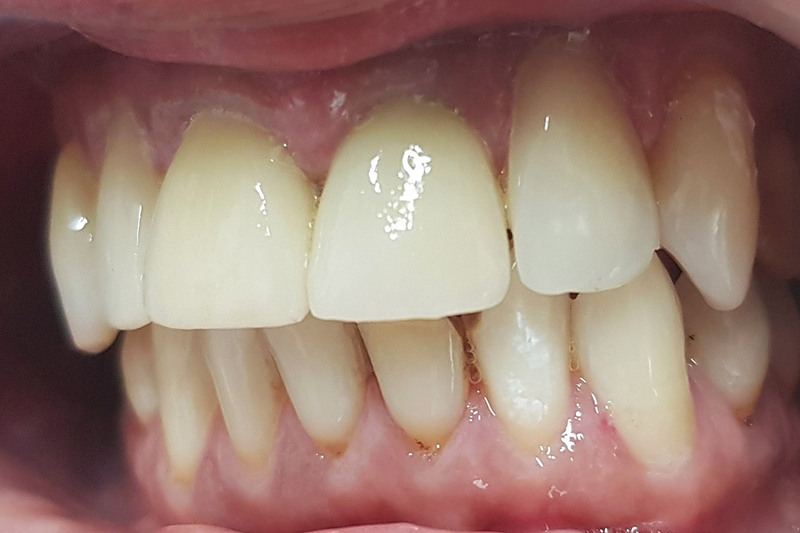 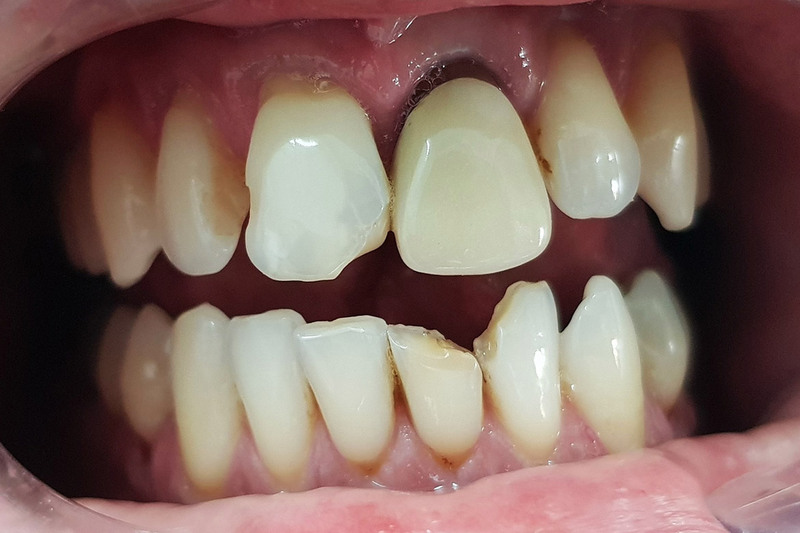 Total restoration of the upper dental arch with porcelain crowns.